I love being a photographer. 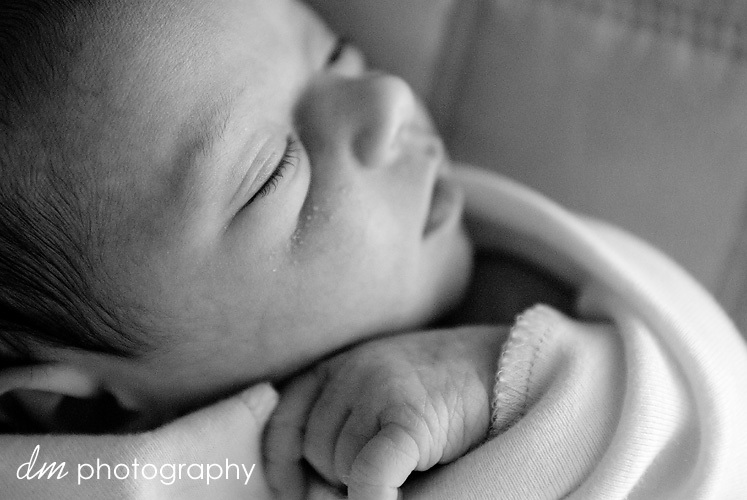 I get to meet precious newborn babies and am given the opportunity to capture this amazing time. They grow up so fast, and change so quickly. They are a newborns for such a short period of time. 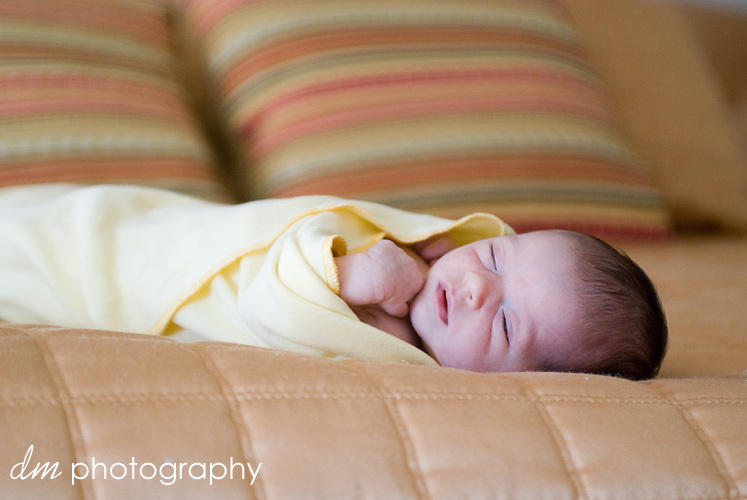 Here is baby Sydney (mom's maternity: Just One). She's such a little peanut! 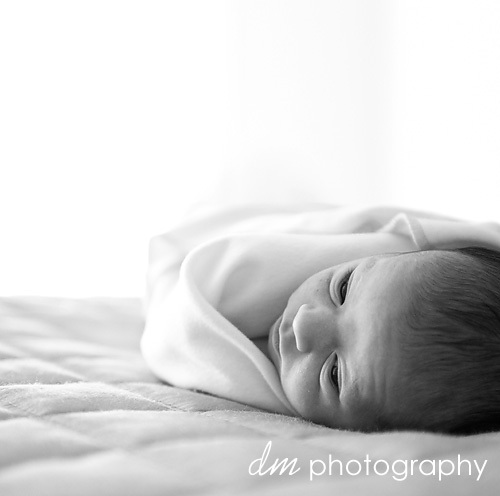 It was wonderful to meet her and was a perfect little model! Here's a few of my favorites! My absolute favorite. I just love all the details..her eyelashes, tiny hand..everything.